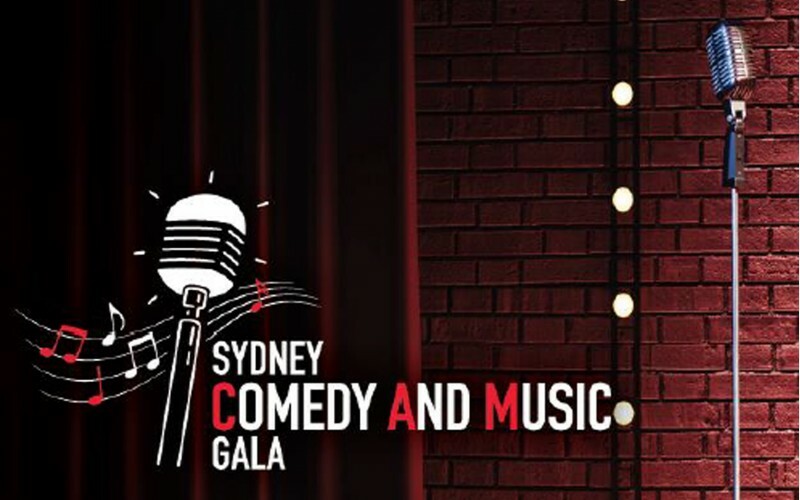 The Sydney Comedy and Music Gala is a special event held to raise funds for this year’s Sydney 2 CAMberra bicycle ride. Sydney 2 CAMberra is an annual event that donates funds raised to Red Nose and the Stillbirth Foundation to support friends and families touched by stillbirth, infant and child loss. This will be a fantastic night, with special guest Kristina Keneally and performances by award winning jazz vocalist Emma Pask and some of Australia’s funniest comedians. Live auctions and prize draws will be held throughout the night to raise money for Sydney 2 CAMberra 2019. Purchase a Table of 10 for $1,800 and host a group of clients or staff for a great night out in support of an important cause. Tickets can be purchased at sydney2camberra.com/sydney-comedy-and-music-gala. Become a Sponsor for $5,000 which includes a table of 10 valued at $1,800, a range of brand promotion benefits and your business details sent to over 200 attendees. For more information, contact Gavan Gordon at info@sydney2camberra.com or 0411 641 115.